What Is the Treatment for Brittle Nails? 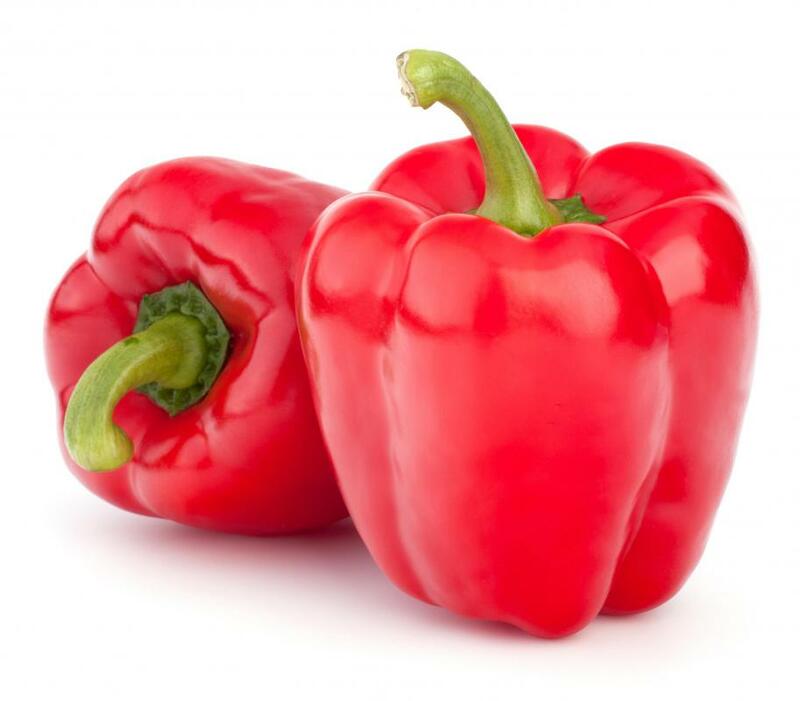 Red bell peppers are high in vitamin C, which is important for nail health. 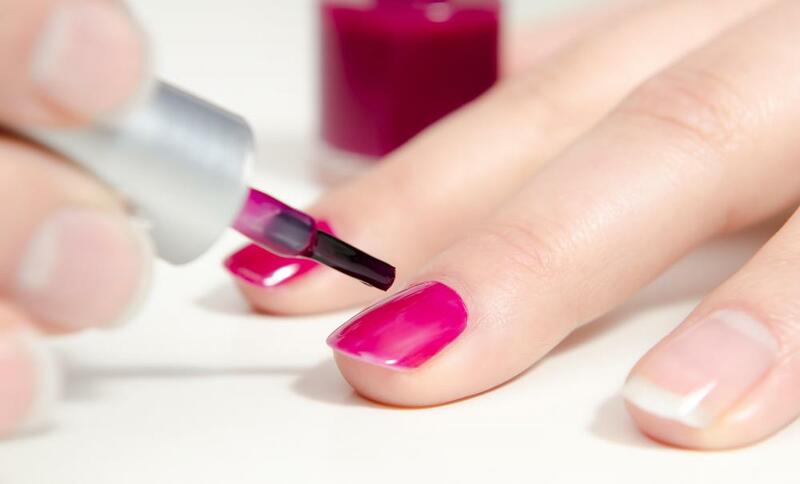 Some nail polishes have specific ingredients that are beneficial to brittle nails. Biotin supplements might be helpful in treating brittle nails. 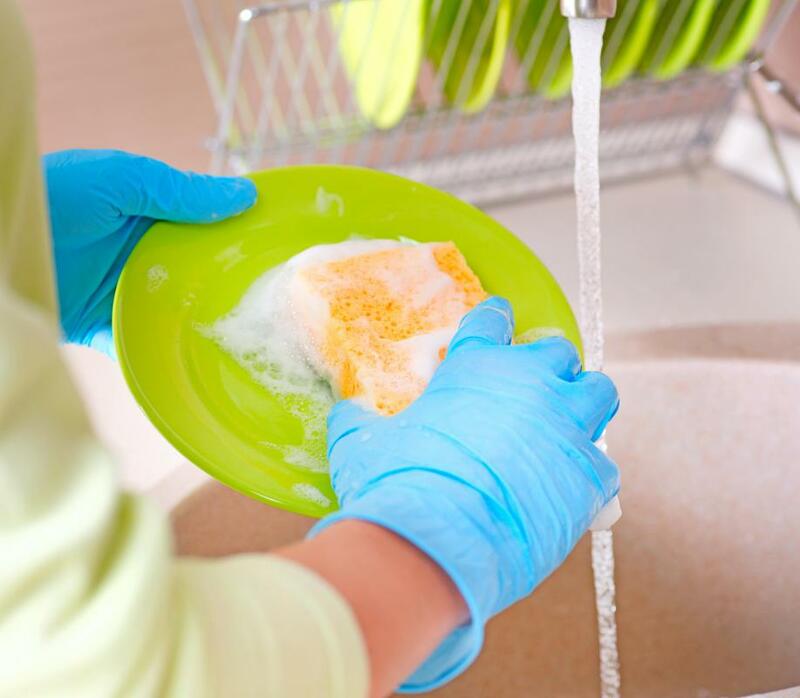 Using gloves when washing dishes can help prevent brittle nails. The treatment for brittle nails is twofold, including what one puts in his or her body as well as how a person cares for his or her nails. Taking a biotin supplement or a multivitamin can drastically improve the nails’ strength, as can consuming foods rich in these nutrients. In addition to nutrition, keeping the hands moisturized while not exposing them water for long periods can help to strengthen the nails. Specialized nail treatment products can aid in temporarily hardening the nails and provide them with an additional dose of nutrition. As with most things, the primary treatment for brittle nails is aimed at the source of the problem, which is usually a lack of essential vitamins and nutrients. 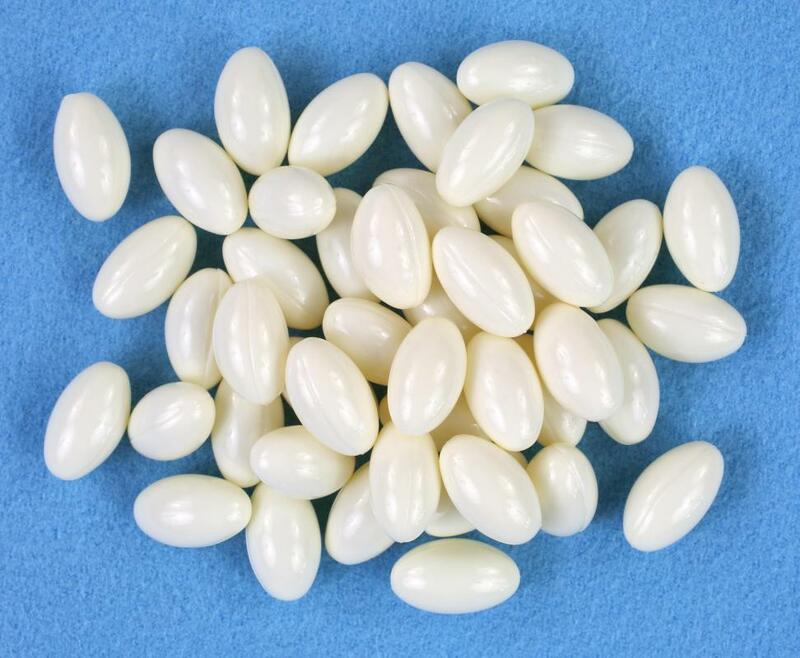 In most cases, the most common deficiencies that result in brittle nails are a lack of biotin — essential for nail health — iron, and vitamins A and C. As a part of the treatment for brittle nails, it is usually suggested that one take a high-quality multivitamin containing these essential nutrients. Oftentimes, however, biotin is not included in multivitamins or there is not enough of it; in this case, a separate supplement may be necessary. Although there is a wide variety of high-quality, potentially beneficial supplements and vitamins on the market, perhaps the best treatment for brittle nails is to eat foods rich in the nutrients needed to maintain nail health. Almonds and chicken eggs are both rich in biotin, while red meat and spinach are full of iron. Vitamin A is found naturally in sweet potatoes and carrots, while bell peppers and broccoli have high levels of vitamin C. As the vitamins and nutrients found naturally in foods are often absorbed more easily by the human body than they are in supplements, incorporating these foods into the diet is a large part of the treatment for brittle nails. In addition to treating the root of the problem, keeping the hands and nails properly moisturized while not allowing the nails to remain wet is an important part of strengthening brittle nails. Oftentimes, a lack of moisture can make the nails more susceptible to breaking, especially in colder months, while constant exposure to water can have the same effect. For this reason, keeping the hands covered when washing dishes and limiting the amount of time spent in the shower or tub are important. After hands are exposed to water and thoroughly dried, lotion should be used to replenish the moisture lost. There are varieties of treatments meant specifically for nails that are also often made a part of the treatment for brittle nails. These usually come in the form of oils or nail polishes, and can help to provide the nails with a protective coating while they heal, preventing splitting, peeling, and breaking. These treatments also often contain moisturizers and vitamins, giving the nails are quick dose of what they need to become strong and healthy. How Do I Treat Dry Nails? What are the Different Types of Thyroid Treatment? How do I Treat Brittle Fingernails? How can I Improve Nail Growth?